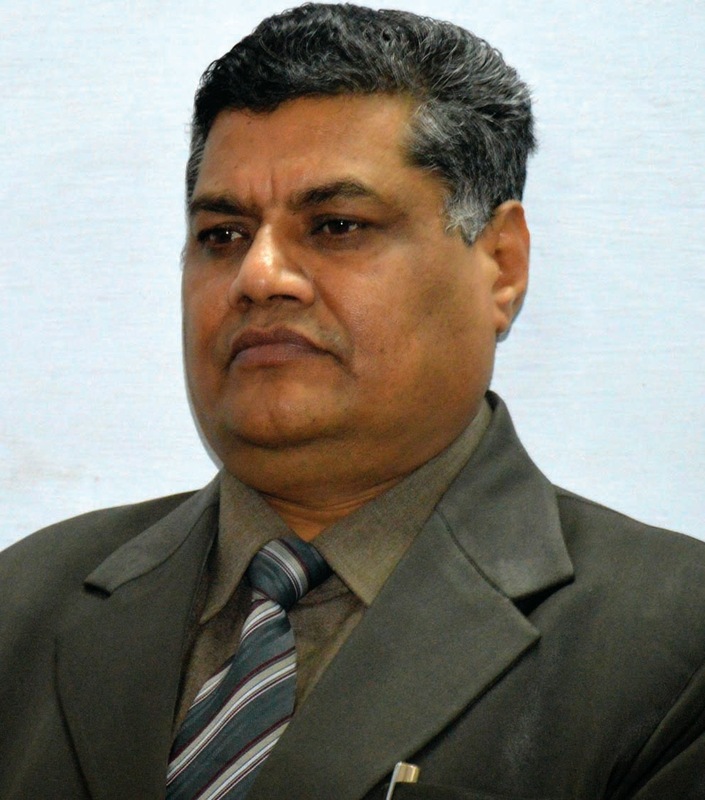 Detailed Biography and Course Material of Professor Ramswaroop Singh Chauhan, PhD; FNAVS; FSIIP; FIAVP; Diplomat, ICVP; PDCR; ACPPM; OCTT; MBA. Prof RS Chauhan is a renowned and internationally recognized researcher, teacher, administrator and academician. Currently he is a Professor of Pathology in College of Veterinary Sciences, GBPUAT, Pantnagar. He has contributed significantly to the profession. He easily stands out from the crowd with his dynamic personality, intellect and enthusiasm. This site aims at presenting his work in details. Professor Chauhan is very popular in his students for use of technology and multimedia in his teachings. Copyright @ Professor Ramswaroop Singh Chauhan.